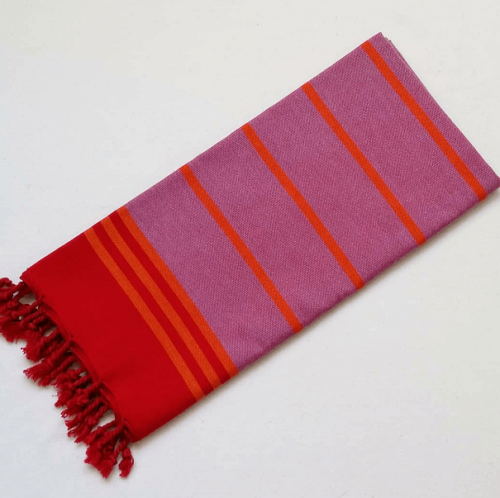 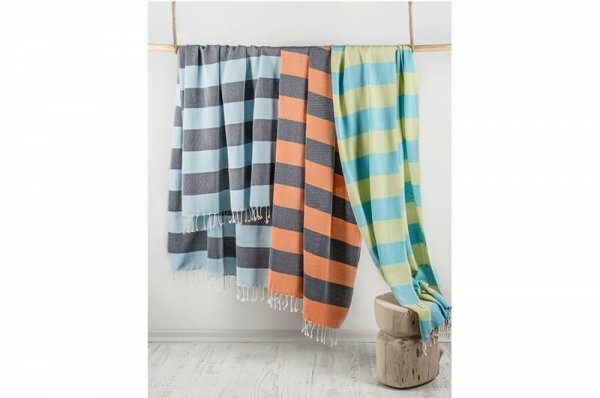 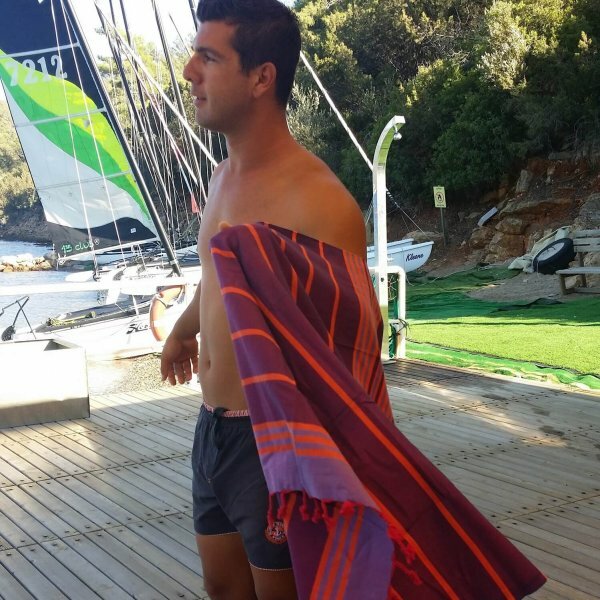 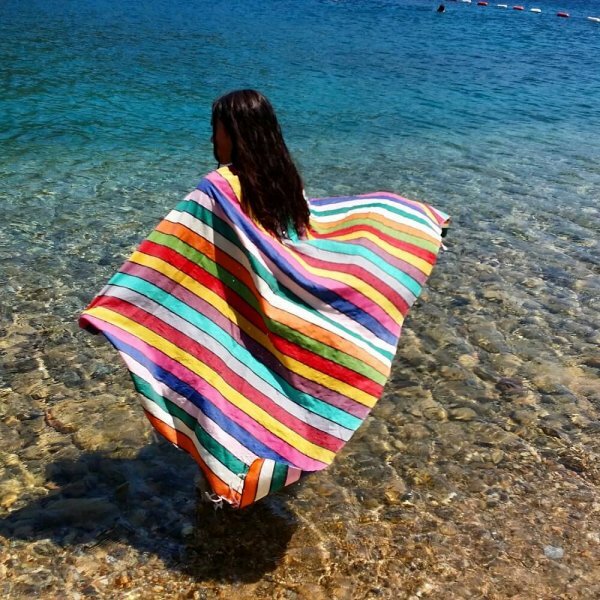 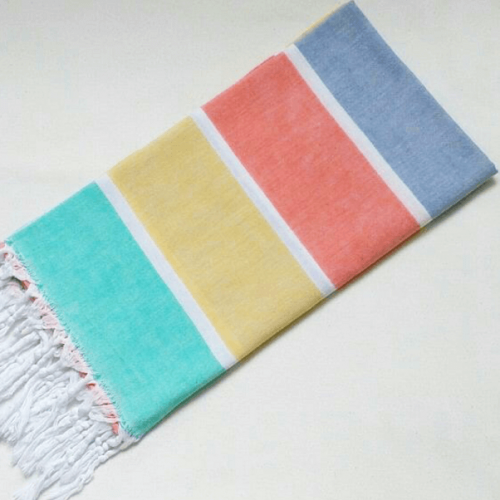 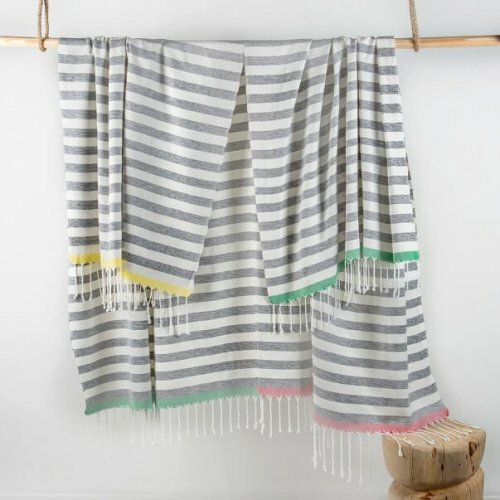 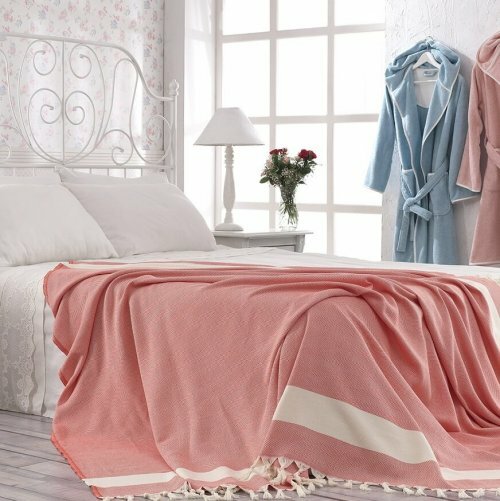 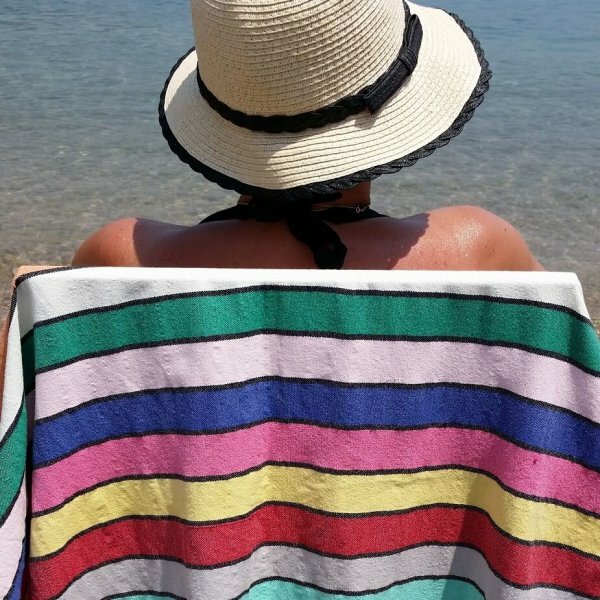 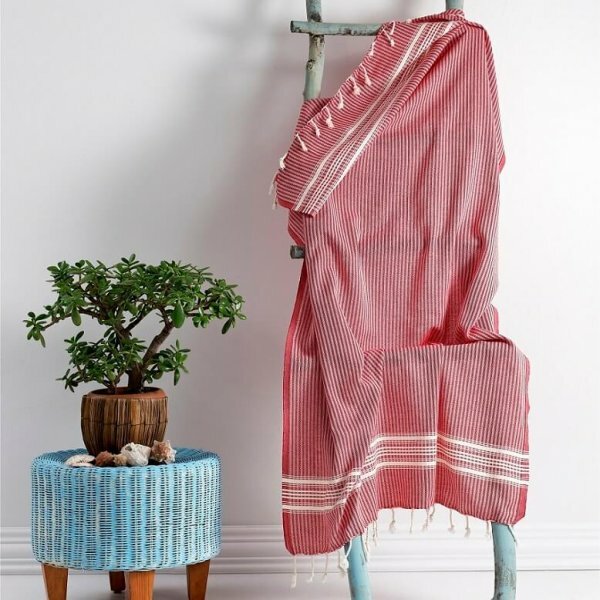 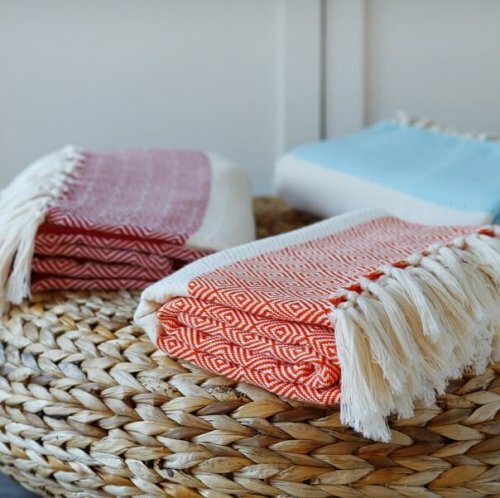 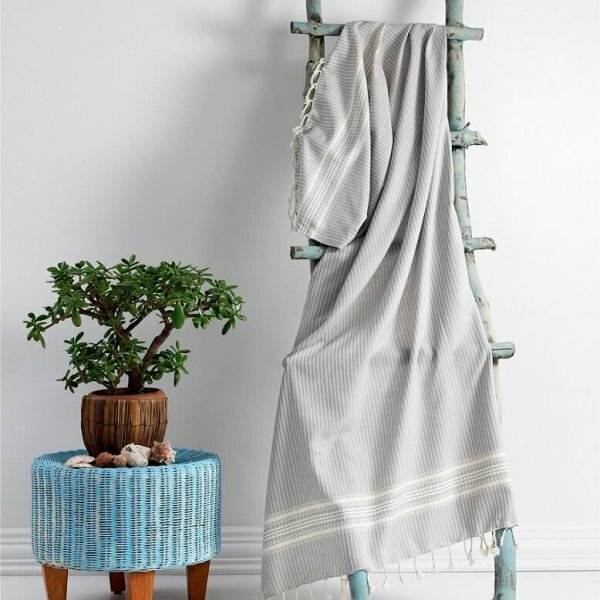 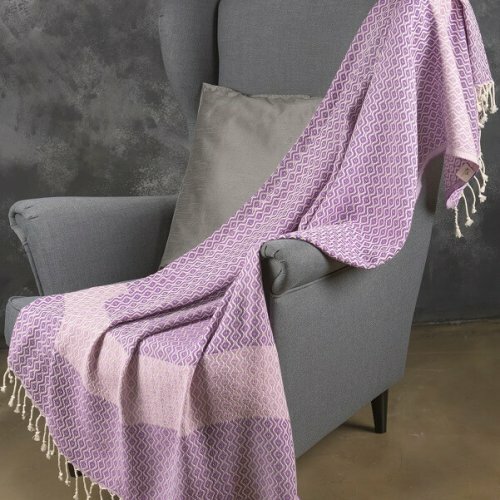 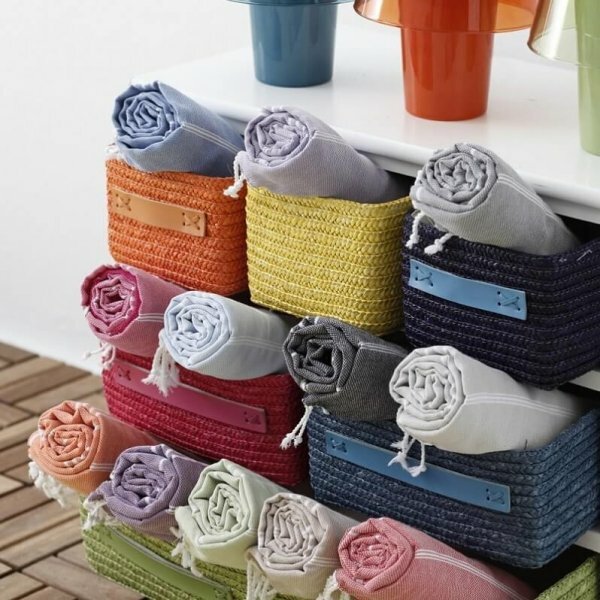 If you’re an avid outdoor adventurer, our selection of hammam towels is simply perfect for you. 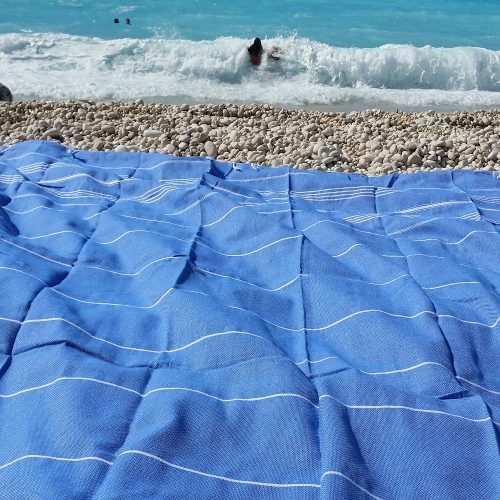 Lightweight and compact hammams are ideal products if you’re into camping, caravanning, travelling or backpacking. 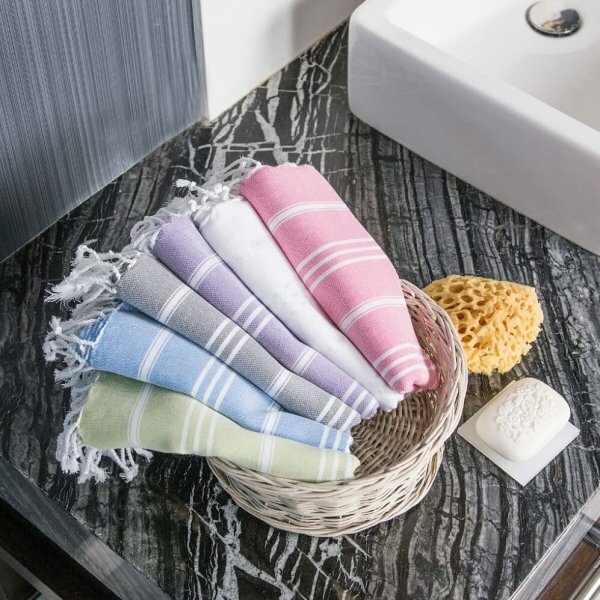 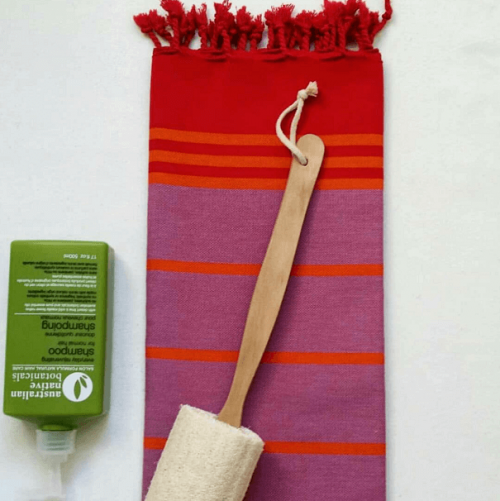 Cotton and Olive’s hammam towels are compact, made of all natural fibre (cotton & bamboo), ultra lightweight, and quick drying. 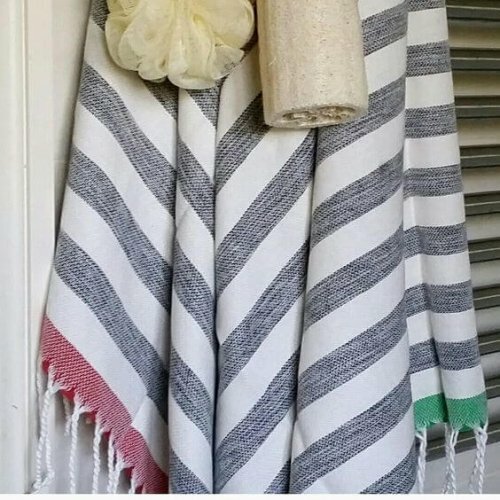 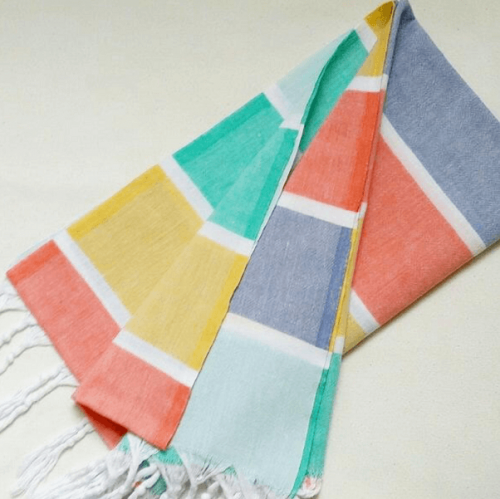 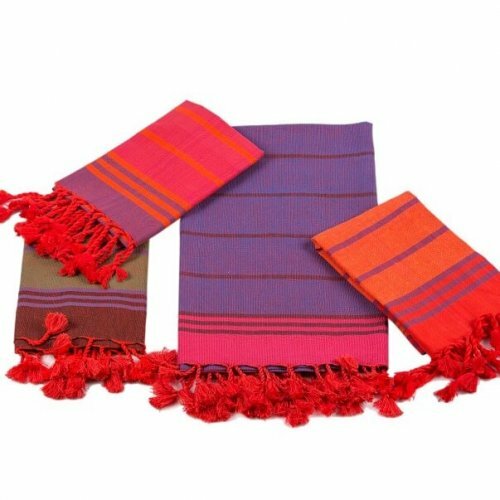 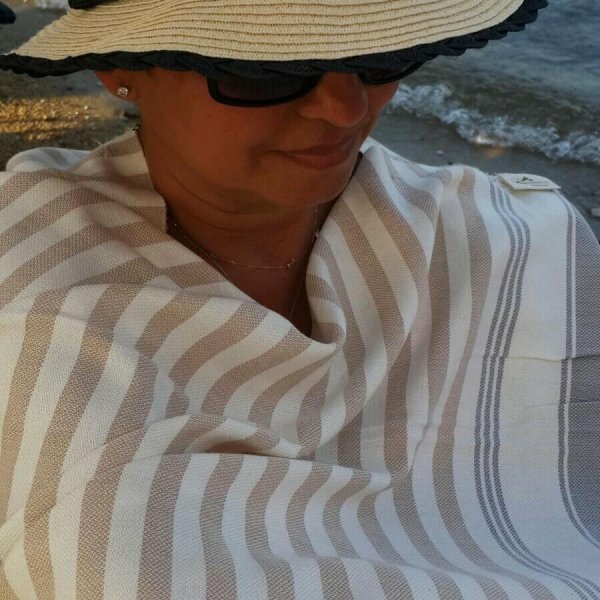 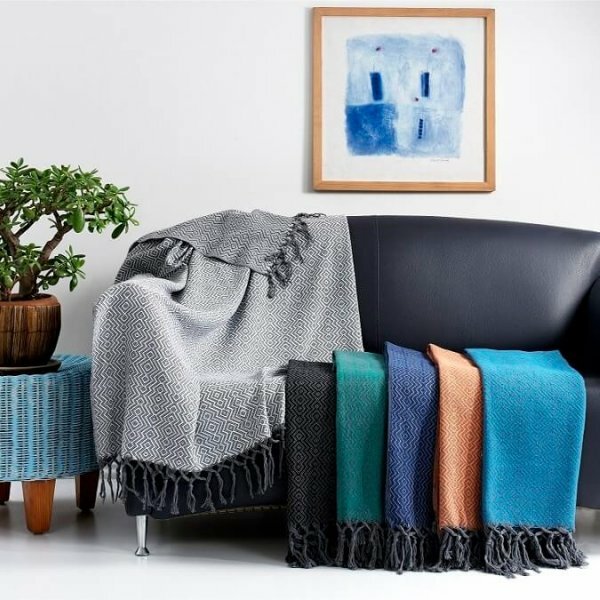 They are also extremely versatile and can be used as a mini blanket, scarf, privacy screen in hostels, head turban or whatever the need is for your current situation. 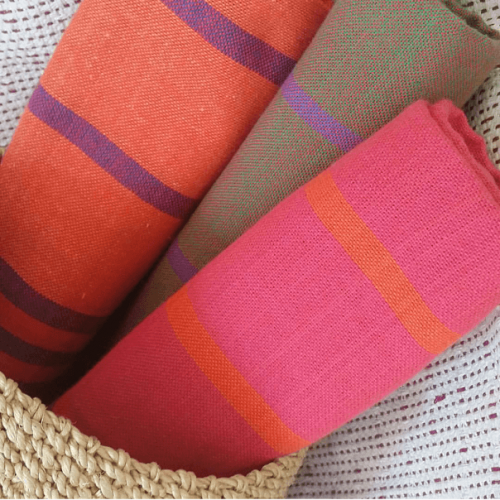 They are equally great for music festivals, school field trips and gym bags. 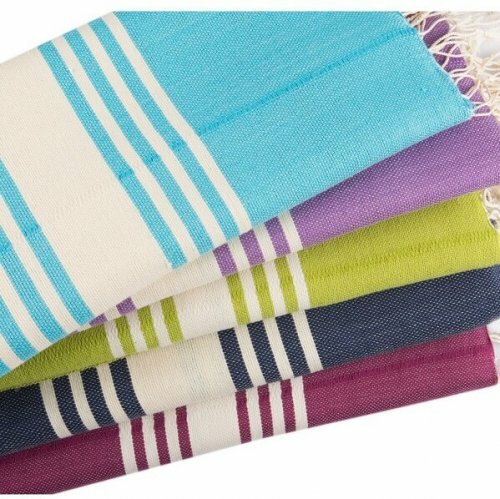 Our range of hammams is machine washable. 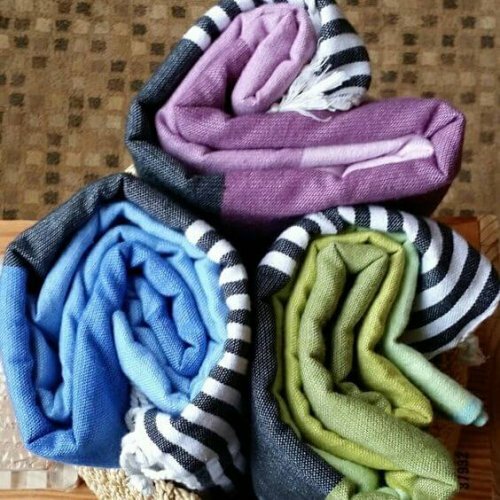 Or if you don’t have the facilities to machine wash them, you can just rinse them and leave them to air dry. 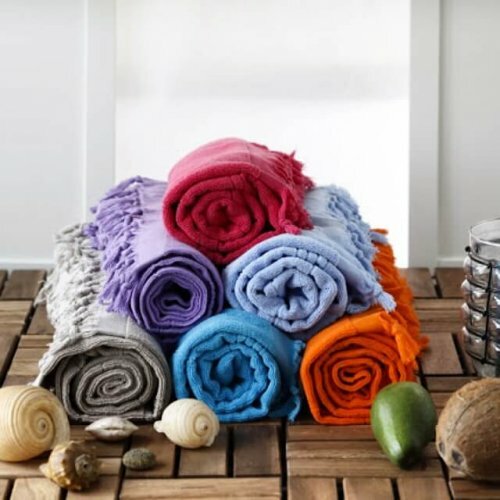 Quick dry means they will be ready to use again much quicker than an average towel.